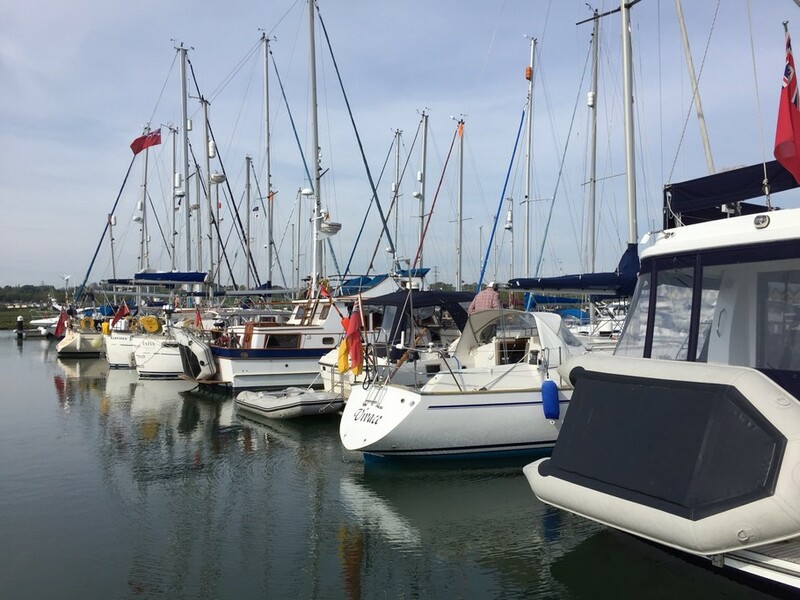 Are you a Sailing, Boating or Water Sports Enthusiast? Our meetings are usually on the 2nd Monday of each month from October to April in the meeting room at The Catherine Wheel, Henley. We start the meeting at 8.00pm. Visitors are always welcome for only £5 per meeting, and annual membership costs just £25 for individuals and £35 for families. To get the most up to date information about our programme of events please Click Here. If you would like to join our group (or renew your membership) please click here to download the Membership Form as a Word Document or here to download the Membership Form as a PDF file or here to download the Membership Form as an HTML Document. Please print the form and complete the details, and either bring the form together with your remittance (cheques should be payable to the Henley Offshore Group) to one of our meetings, or send them to the Membership Secretary as shown on the form. Not many of our members can genuinely claim to have been involved in racing as dramatic as this, but we can all dream, so why not come along.